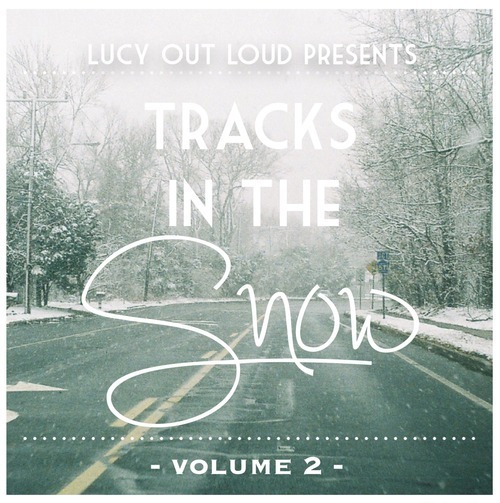 A continuation to last winters release, we present to you, Tracks In The Snow, Volume 2! Featuring tracks from friends and some of our favorite bands, Tracks In The Snow, Volume 2, includes songs from The Collection, The Future Laureates, BRAEVES, and nine other amazing artists! By the way, did we mention it’s FREE? And you can check out our Digital Booklet by clicking here!